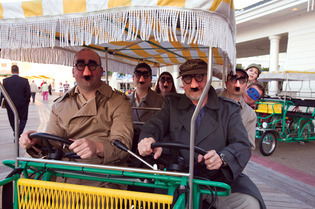 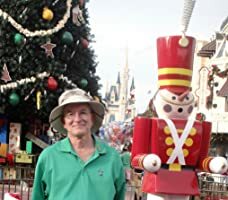 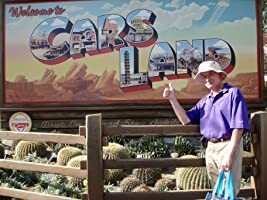 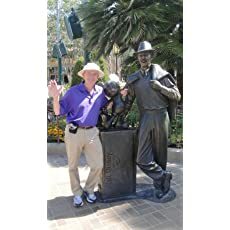 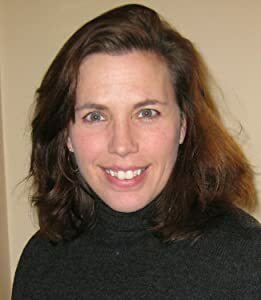 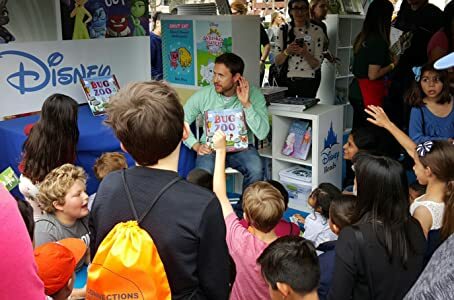 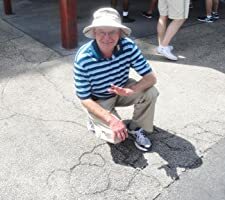 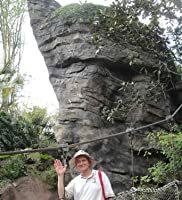 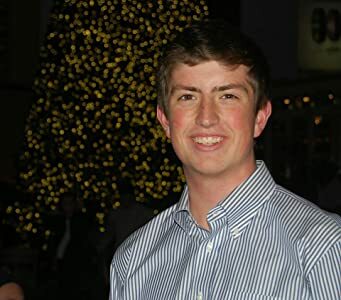 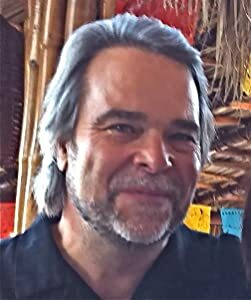 Author Steven M. Barrett paid his first visit to Disneyland, California as a child and to Walt Disney World in the late 1980s. 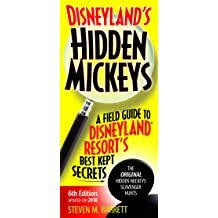 He fell headlong under the spell of the Disney Parks and Cruise Ships and visits often to search for Hidden Mickeys. 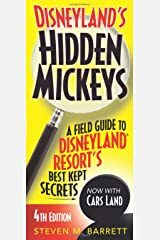 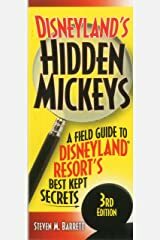 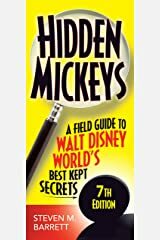 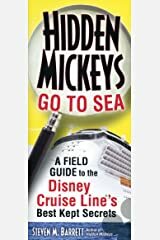 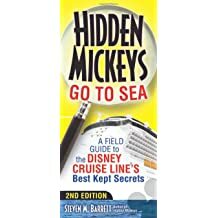 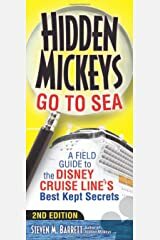 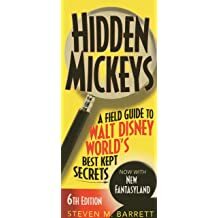 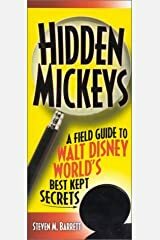 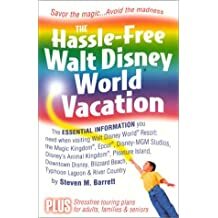 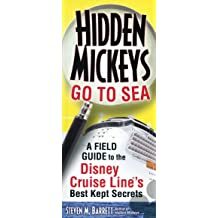 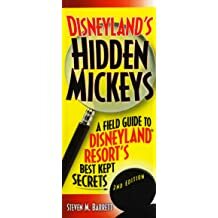 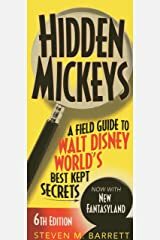 His three books (Walt Disney World, Disneyland, and the Disney Cruise Ships) in the Hidden Mickeys series are arranged as scavenger hunts to maximize efficiency when hunting for the elusive Mouse. 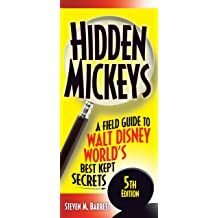 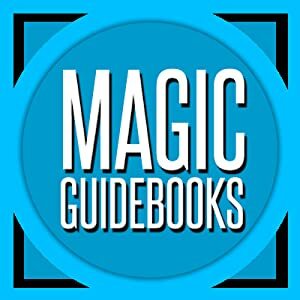 The Disney Hidden Mickey game is ever-changing as new Hidden Images appear and others are lost at relatively constant rates, so he updates the three books every two years to keep them as current as possible. 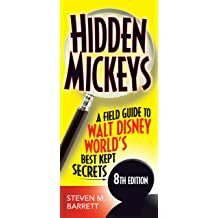 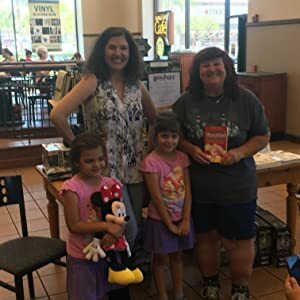 His Walt Disney World Hidden Mickeys book won a Readers Preference Editor's Choice Award.